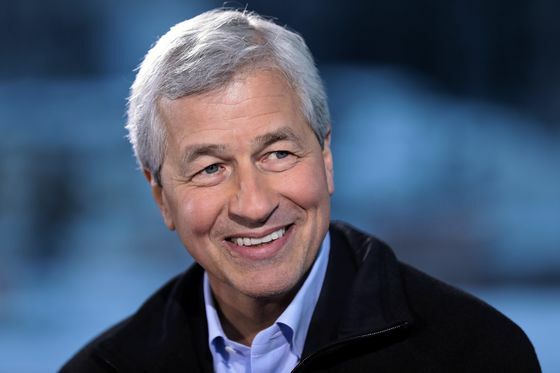 (Bloomberg) -- JPMorgan Chase & Co. Chief Executive Officer Jamie Dimon weighed a presidential run last year before ultimately deciding he couldn’t secure a major party nomination, CNBC reported, citing unidentified people with knowledge of the situation. Dimon spent much of 2018 mulling a run, CNBC said. The longest-tenured major Wall Street CEO, who’s described himself as “barely” a Democrat, has been a critic of many of Donald Trump’s policies, while he has praised corporate tax cuts passed in 2017. Dimon has been quick to publicly shut down speculation that he plans to run over the last year. His increased presence in Washington in recent years as chairman of the Business Roundtable and his outspoken views on U.S. public policy have fueled talk that he could enter politics. Last September, Dimon said he could beat Trump in an election, saying he was “as tough” and “smarter.” Later that same day, he put out a statement saying he shouldn’t have picked the fight and wasn’t running for president.